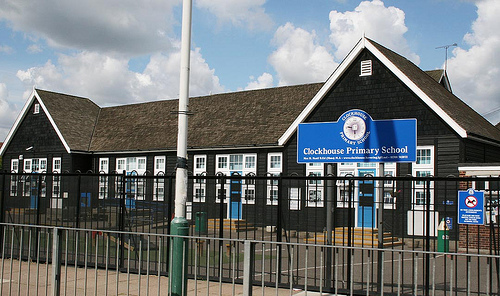 Clockhouse Primary School is located in Essex, in the London borough of Havering. Housing 21 classes and a larger nursery, the school has built up a reputation for fostering the growth and development of its pupils. The school had been experiencing difficulties in a few important technology areas and needed guidance and support to meet those challenges. The school’s wireless network was outdated and causing extensive ‘down time’ – despite being fitted with 1 access point per classroom! This had started to impact teachers’ ability to incorporate ICT into the lesson because of slow Wi-Fi speeds and breaks in the connection. The school had also been facing issues with their interactive whiteboards. On average, classes were losing around 20 minutes of precious learning time a week due to problems. These included overheating, cleaning of filters and the need to swap out bulbs due to their reliance on outdated projectors. Most importantly, the school needed a partner that could be trusted to proactively maintain the school’s network, keep its data secure and fix any technology problems they had quickly and efficiently. After doing a thorough assessment at the school and agreeing an action plan with the school leadership team, Joskos was appointed as the school’s Managed Support Provider, with a dedicated support engineer on site. Pavan is a talented and resourceful team member who was originally hired by us straight from our sister company’s IT Training’s Programme. Quick fact: Around 50% of Joskos’ engineers are hired in the same way. We have found that this works very well as we get to have a deep understanding of the engineers’ abilities before assigning them to the correct school. As is the case with all of our supported schools, Clockhouse have kept the same engineer throughout the duration of the partnership. Their feedback towards Pavan has been fantastic and the staff now see him as a valuable extension of the school and as the ‘go to’ person for all their technology issues. The school has grown to rely on Pavan to bring his own ideas to the table about how to improve teaching through technology. In order to address the school’s wireless issues, Joskos replaced the previous system with a brand new Ruckus managed wireless system. WiFi access is now lightning-fast throughout the school and all connectivity issues have totally disappeared. 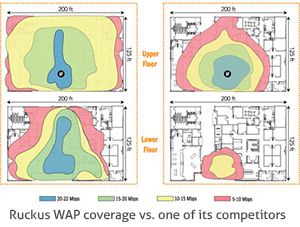 This solution even ended up being more cost-effective than the previous system due to half the number of access points being used! 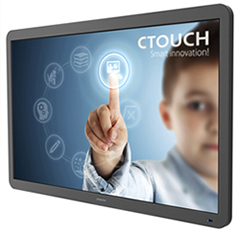 To address the issues associated with the interactive whiteboards, Joskos put forward 65” C-Touch interactive displays as a ‘future-proof’ solution. These hard-wearing, crystal-clear interactive displays have 10 touch points and a bright, hi-resolution display that never grows dimmer. In addition these boards are built to be totally maintenance-free throughout their lifetime. Through collaboration with staff, Pavan also developed and built Clockhouse’s mobile application that’s used for communication and collaboration at the school. This app allows the school to conveniently share information with parents about their children, school events and even displays updates of the school’s Youtube channel. It also enables parents to securely communicate with the school about incidences such as absences. Joskos is also in the process of helping Clockhouse realise their vision of creating a totally paperless Year 6 group through overseeing the implementation of Google Classroom and Dell Chromebooks. Using these tools, Clockhouse teachers will be able to collaborate with each other on assignments and upload them for students to access online. 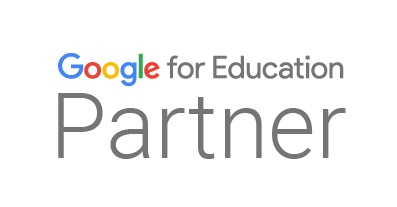 In turn, students will be able to transparently collaborate with each other and conveniently submit their work through the Google platform. 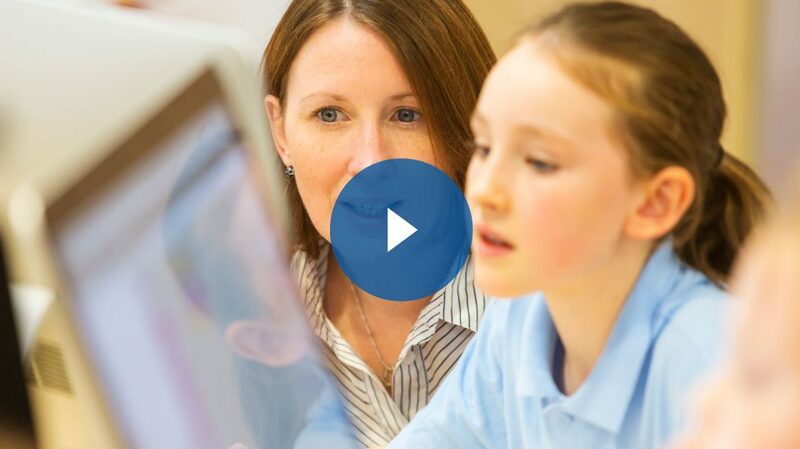 We feel that the collaboration between Clockhouse and Joskos has been very fruitful so far and we’re pleased to be working with such a forward-thinking school that understands the positive impact that technology can have. Far from becoming complacent, we’re excited by the possibilities that the future brings – watch this space as we believe that Clockhouse is on its way to becoming a ‘beacon’ technology school in the borough and we are thrilled to be part of that journey! Joskos recently deployed a completely new network within the school that replaced an old and outdated system that had become increasingly unreliable. Joskos was up for the challenge right from the start and worked with us in a very positive and outcome-focused way to get the job done.